If you liked this show, you should follow LMK88 Inc. 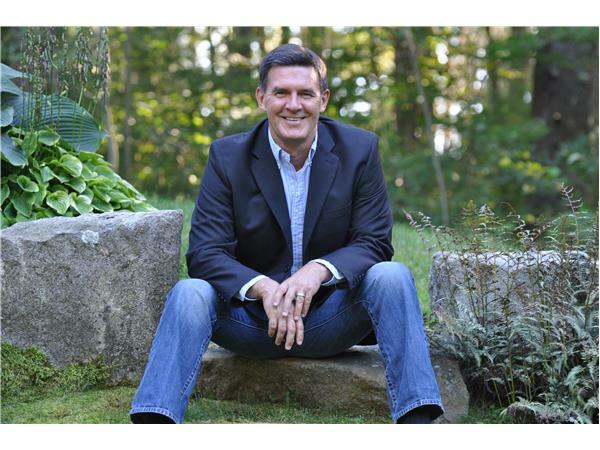 I met Bob Olson four years ago when he was teaching with John Holland at an advanced Psychic Mediumship workshop. I absolutely love Bob's work in what is known as the afterlife. He is a brilliant man and former skeptic and private investigator who has conducted hundreds of interviews in his research. Bob is an expert on life after death having spent 15 years of research on all aspects of the afterlife. 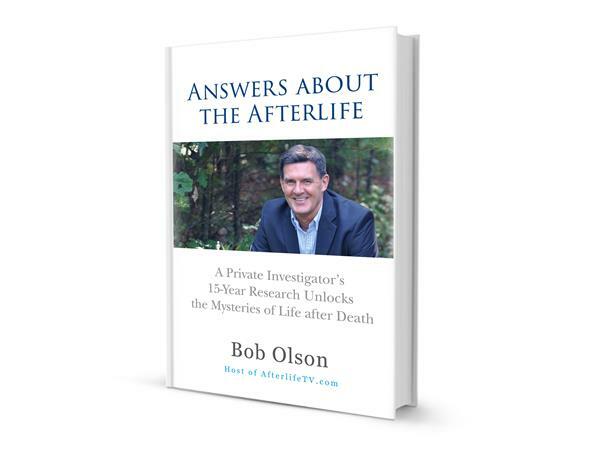 Bob's background as a private investigator helped him gather an amazing collection of evidence that has now been compiled into his new book, "Answers About The Afterlife." If you've every had any questions about life after death, or what happens after you die, Bob's book has an answer about it for you. Bob will be on our radio show this June 3rd at 12 noon eastern time. You can listen on your computer or over the phone lines and ask Bob your questions about the afterlife. Listeners can call in during the second half hour of the show and ask a question of our guest or hosts. You may listen live or download an episode from the archives at http://www.betweenheavenandearthradio.com. 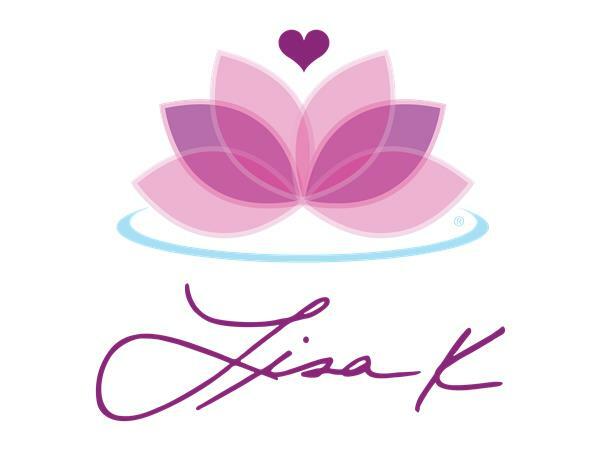 To find out more about Lisa K., visit her website at http://www.LMK88.com.